France's Foreign Minister, Laurent Fabius, urged negotiators to hurry up as participants reported frustration with the pace of negotiations, with a December 11 deadline looming. "My message is clear: we must accelerate the process because there is still a lot of work to do," said Fabius, who is presiding over the talks. A European negotiator said there was "growing frustration" with the "very slow" pace of work. But UN climate chief Christiana Figueres cautioned against despair: "It is a legally binding text and needs to be reviewed very, very carefully." 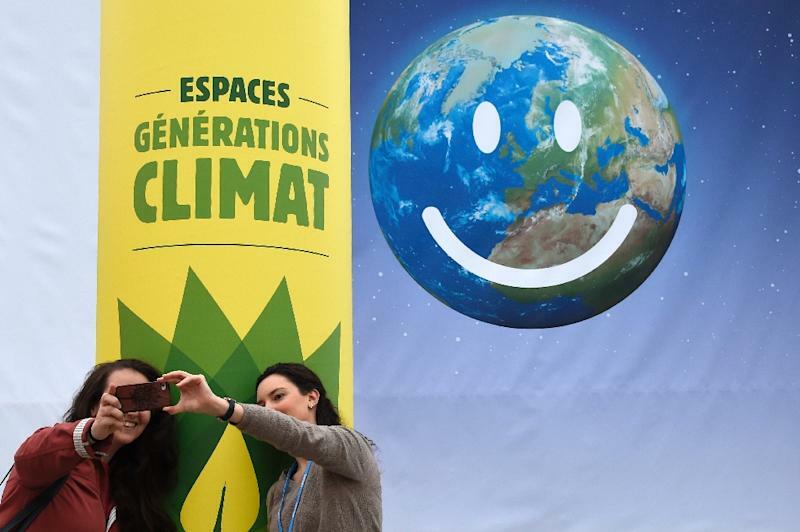 "The Paris outcome must provide clarity on the level of financial support that will be provided by developed country parties," the G77 and China group of 134 developing nations said in a statement to the 195-nation climate forum. It called for a "substantial scaling up of finance" over the $100 billion (94 billion euros) a year that rich countries had promised to muster from 2020. British charity Oxfam says the richest 10 percent of people produce half of Earth's climate-harming fossil-fuel emissions, while the poorest half contribute a mere 10 percent. "Rich, high emitters should be held accountable for their emissions, no matter where they live," Oxfam climate policy head Tim Gore said in a statement. "The aim of the game is to score points by reducing CO2 while avoiding baddies that represent hot air credits and undermine the efforts of CAPMAN," they said in a statement.